Morning all!! its time for another Fab Friday with the Tiddly Inkers but before you start getting ready for your day, lets see who won the Paws for Thought challenge!! the Tiddly Inkers loved all your pawfect makes for this challenge. 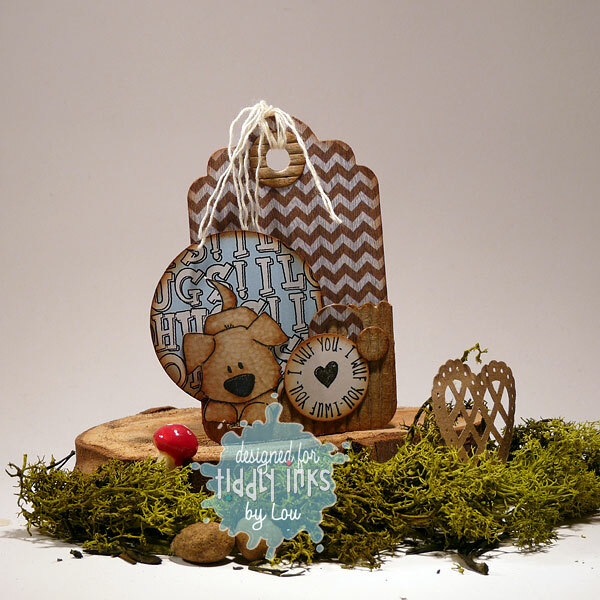 Congratulations Marion, we loved all the little details on this one and of course those cute pups! Karen using Wryn the BBQ Queen. Damaris using Wryn floating along. 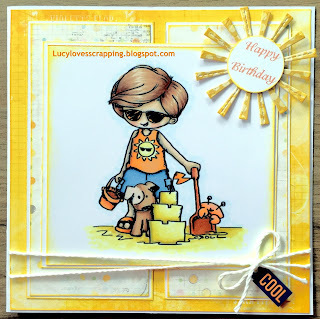 Larissa using Birthday Wishes clear stamp set. Jeanette using Fairy Tenderhearted clear stamp set. 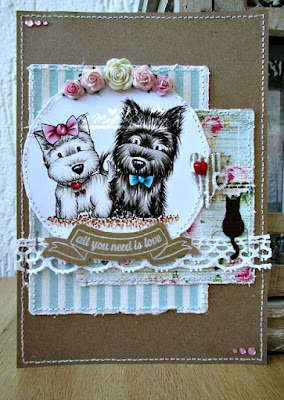 Portia using Fairy Tenderhearted clear stamp set. Melinda using Happy day clear stamp set. Janine using Wryn the BBQ Queen. 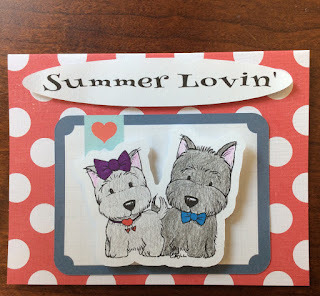 Pami using Happy Mail Wryn. Myndi using Wryn Berry Sweet. Tobi using Foxer Upper Girl. Delphine using Foxer Upper Girl. Alyce using Wryn Hanging Around. Lucianna using Foxer Upper Boy. Faye using Wryn and Wren too tweet. Raluca using Wryn close to my heart. Lisa using Foxer Upper Girl. Kate using Inking of you. Jan using Wryn Scooting By. Pattie using Danni and Danny. 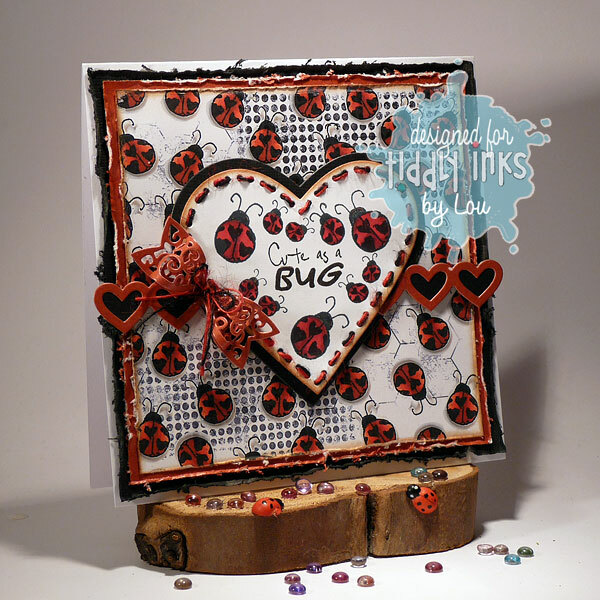 Grab your favourite Tiddly Inks stamp or digital image and think along the lines of images/stamps with hearts, heart themed papers/ embellies, etc! 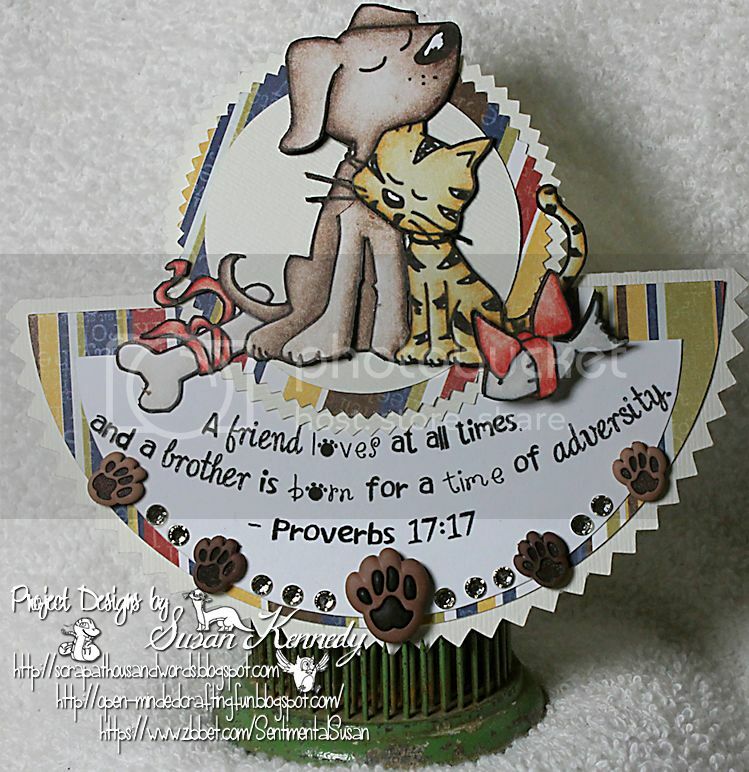 Just a teeny housekeeping message too..please remember that we only accept Tiddly Inks images/ stamps or Christy Croll for Stamping Bella makes on this challenge blog. Thank you. 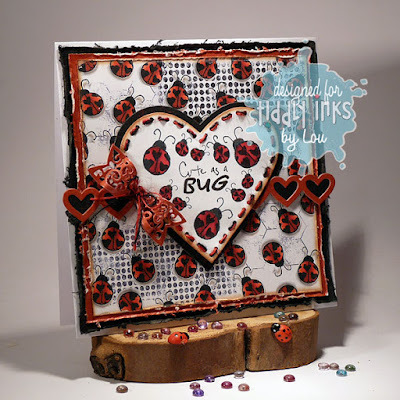 So...its over to those gorgeous Tiddly Inkers to make your hearts flutter!! he he he!! Jane using Wryn heartfelt love. Damaris using Sweet Tooth Guilty of Love. Pami using Wryn Have heart. Larissa using For the Birds. Jeanette using Baby Dragon Queen. Myndi using Mom and Me. Karen using Wryn Happy Heart. Melinda using Wryn Close to my heart. Rosica using Key to my Heart. Lysa using Wryn have Heart. Pattie using Wryn have Heart. Raluca using Wryn Building Queen. Lisa using using Wryn heartfelt love. Portia using using Wryn have Heart. Morning all!! its time for another Fab Friday with the Tiddly Inkers but before you start getting ready for your day, lets see who won the Summer Song challenge!! it was such a super fun one and we loved seeing your entries and singing along with you all!! 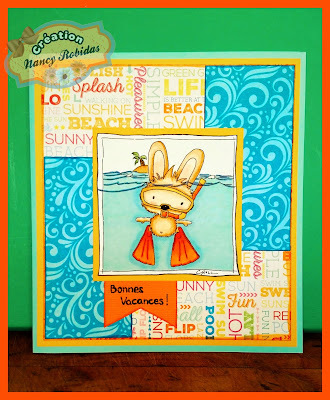 Congratulations Nancy , we loved the Island Song choice with the cute little island in the image! Karen using Wryn Floating along. Larissa using Wryn Floating along. Pami using Wryn Mom and me. Jeanette using You and Me. Lysa using Wryn Floating along. Myndi using Fairy Tenderhearted clear stamp. Janine using Somebunny Loves you. Rosica using I love my job. Raluca using Fairy Tenderhearted clear stamp. Lou using Dog days clear stamp set. Delphine using Laugh clear stamp set. Lisa using Wryn BBQ Queen. Portia using Sugar Plum Fairy and Sweet Dreams Wryn. Tobi using Light my Life. Challenge #163 - Paws for Thought! !